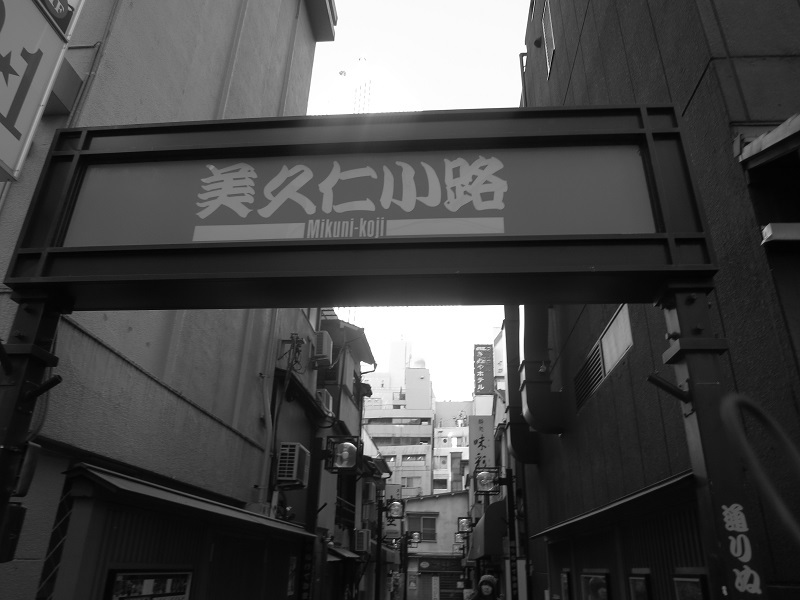 Ikebukuro, like the rest of Tokyo, is constantly changing and change doesn’t care about the past. It doesn’t care if the past had some good points we would be better off keeping alive and well. Change cares only about itself and those employing it generally only care about money. So, whereas North Ikebukuro is the stage of a potential gang war and the West side is desperately trying to keep the North out while desperately trying to develop their Metropolitan “slick and sleek” initiative, the East side has fully sold out, and aside from the nooks and crannies, is a giant out-door shopping mall. Change. Ikebukuro is my adopted hometown in Tokyo. I’ve come to take this seriously. I’ve come to take the Chinese, the Koreans, the Pakistani, the Indians, the Italians, the Russians and the rest of the Chinese one at a time and have come to the conclusion that we are all living together in one of the most international parts of this country. Perhaps due to this acceptance, Ikebukuro has grown on me. In fact, it continues to do so. 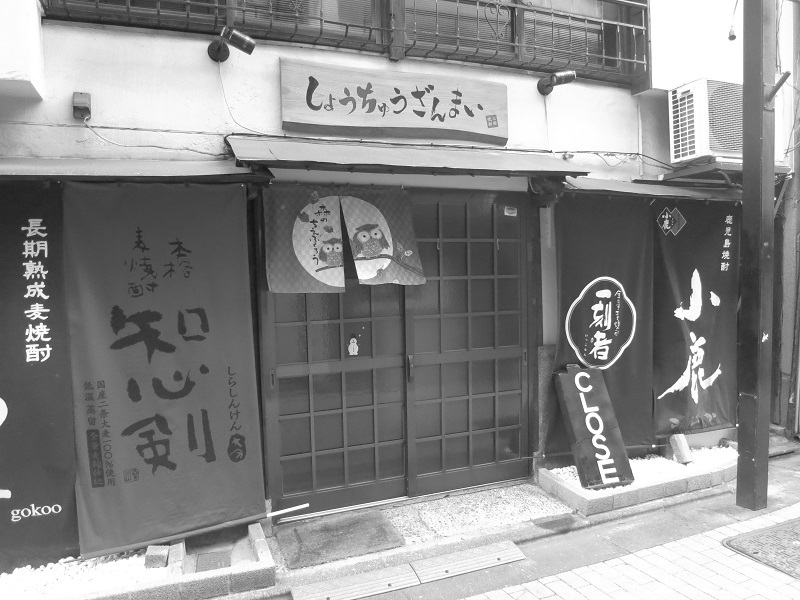 Mikuni-Koji is one of the last vestiges of post-war Ikebukuro. Ikebukuro station was founded in 1903 and was bombed to rubble, like much of Tokyo, during WW2. After the war a vibrant and somewhat wild black market opened up on the West side of the station. 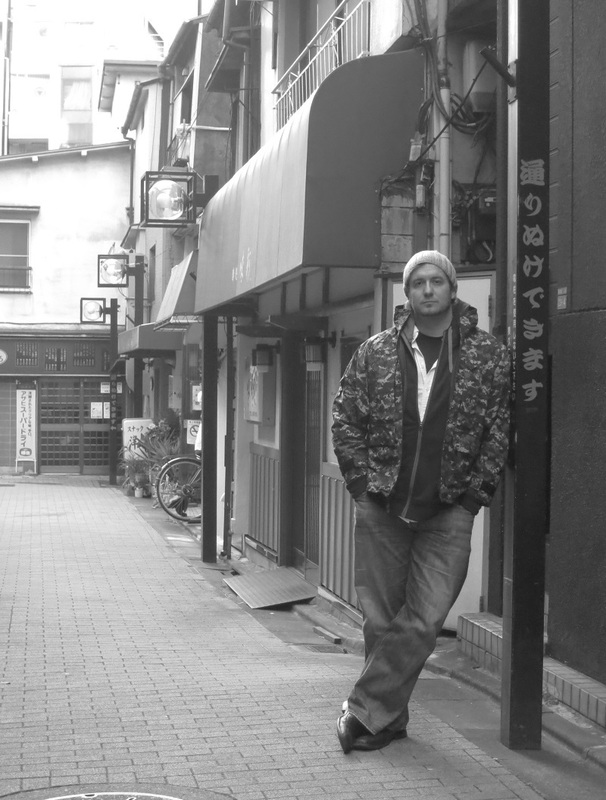 This black market, or Yamiichi, overflowed with two primary wares: American goods easily gotten from troops garrisoned near-by, and professional muscle; Ikebukuro was a violent and rough district considered the very edge and outskirts of Tokyo. It’s inhabitants largely personified this image with ease. In 1962 the Yamiichi was finally fully removed from the West side of Ikebukuro. 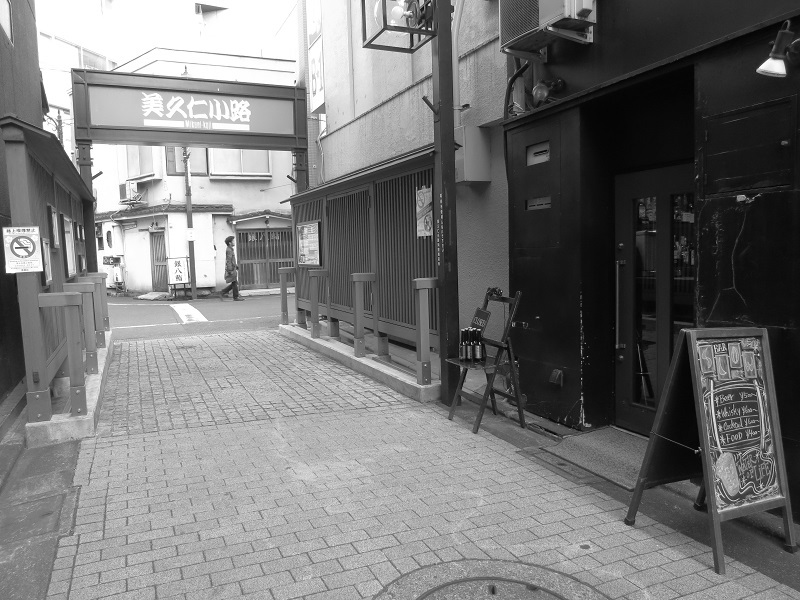 It was at that time that many of these bars, shops and izakaya moved their business to the East side and specifically to Mikuni-Koji and the surrounding avenues and alleyways. Today the East side of Ikebukuro is basically a massive consumer abyss and a hub for Otaku which is beginning to rival Akihabara. However, Mikuni-Koji has refused to change. It remains as it was and always has been. 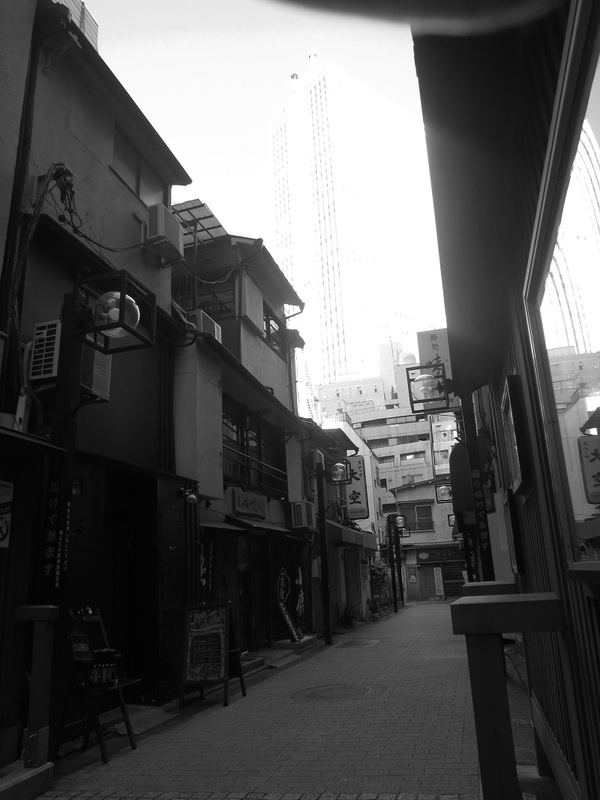 It’s a living snap shot of Ikebukuro back in it’s rough and tumble days after the war. Populated almost entirely by tiny bars and little seated eateries, it clearly isn’t the place to find “The Youth” and the shops and stalls and shutters and lamp posts all seem to ooze a unified chorus of “Piss off. We were here first.” It really is a refreshing break, albeit some what creepy, after walking around the East side for an afternoon. The only people I saw that afternoon in the area were two girls, early 20’s, sharing a bag of Japanese fried chicken just at the entrance to the street. Across the street thirty people shivered in line waiting to go into a franchise ramen shop. Once I went under the arch of the street and entered, it was very quite and the only people I encountered, very senior citizens here and there; all drinking and sitting at tiny bars, gave me no more than a disinterested glance. This was fine with me. It seemed to fit somehow. It wasn’t much and I thought about that while I was sipping my gin tonic at a pub near the train tracks a little later; a chain pub. Real character and the imperfection inherent to that seem to be like cockroaches these days; nobody wants them around. It’s inconvenient not having absolutely everything we want right now, and without any hassles like old people or legitimate style. Everything has to be a Starbucks or a TGI Fridays and we can’t be bothered with the real deal. The irony is that the places that really matter and have something genuine and authentic to offer, well, they can’t be bothered with us either. Change just isn’t something they’re interested in.